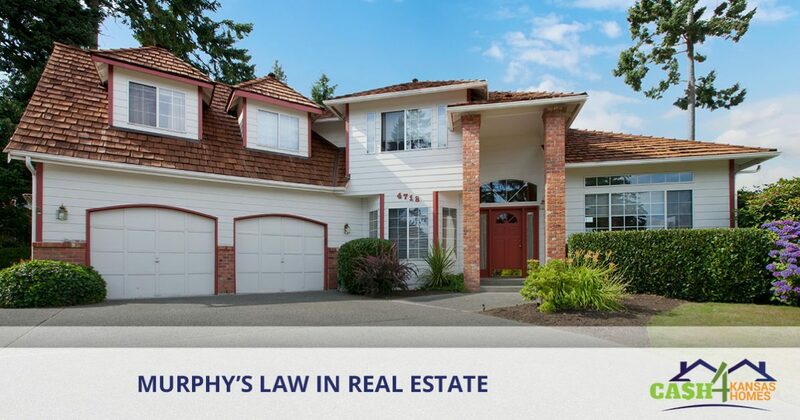 Murphy’s Law heeds the notion that if anything can go wrong it will — and sometimes this is just the case with real estate. So while putting your house on the market is an exciting time, be prepared for things to come up! At Smiley Property Investments, we do it all in real estate — from private house sales and flipping houses to helping you avoid foreclosure — we’re here to help you prepare for anything the market throws! Follow along in today’s blog as we explore the not always positive and sugary sweet part of real estate, but rather when things don’t go as planned. Leading up to listing your home, things can get very stressful and frantic as you address last minute updates and fixes and staging your home in hopes to charming a potential buyer. And this is just the beginning of the chaos, and now you face being displaced at a moment’s notice for a showing and having to keep your home in tip-top shape. The last thing you want to happen is for something to go wrong, but as Murphy’s Law addresses, if it can go wrong, it probably will! It’s uncommon to see huge problems happen, but they do occasionally, so it’s important to deal with it as calmly as possible and if you foresee a potential problem let the real estate agent know to keep all lines of communication open. It may be even wise to have a contractor on standby to prepare for the worst but able to get things fixed and back up to close on a sale. One of the best things to keep things running as smoothly as possible is to continue living in your home while it’s on the market, this way if anything decides to break you’re in the home for damage-control. And a benefit to being there is potential homebuyers can see your belongings and begin to dream about how they would decorate the place, instead of an empty house. 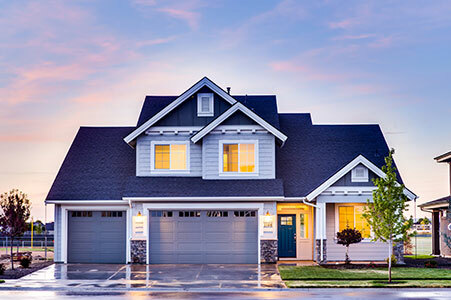 Roof leaks – Summer weather brings storms and heavy rain, and the heavy rain loves to find weaknesses in the roofing and spring unforeseen leaks! Failing appliances – How many times have we seen the dishwasher go or a hot water heater break? It happens a lot! To address these potential disasters, a preventative measure to take before your home is listed is hiring HVAC, roofing, and plumbing companies to come in for routine maintenance — they may be able to identify and fix an issue before it becomes an emergency situation. Things can happen and do happen when your home is listed — it’s just the nature of things. It’s important to prepare for what could happen by having a contractor on standby, and if at all possible, continue to live in your home so you can be there if something does go wrong. It’s also important to have regular maintenance to help identify and fix issues before they happen. The takeaway here is to plan and prevent any issues, but to stay calm if they do. For more information on Smiley Property Investments, connect with us today!